Last year I attended the “Write His Answer” Greater Philly Christian Writers Conference. Although excited to attend, I also had my reservations since I hadn’t published anything traditionally. For months my heart had been heavy at the thought that it might not happen. My first morning at the conference, I heard a message from a published pastor. He mentioned that after he’d released his first book, he attended a writers’ conference thinking people would line up for his autograph. But they didn’t. He found that he was a tiny fish in a huge sea of authors, and when it came to notoriety, he’d missed the boat. Then it occurred to him—Maybe publishing that book wasn’t where his worth should reside in the first place. Two weeks prior I’d felt God speak to me in prayer. ‘Why do you write? Is it for fame or for Me?’ He had spoken His message to me before the conference, and now He confirmed it. As I sat on that bench and listened to the pastor, I fought back tears of joy and peace. God had spoken to me. But God’s nudging didn’t end there. I attended a class with a similar theme—then another, and another. God had a message he wanted me to hear. To write God’s words—and not my own—takes away the pressure of having to attain the world’s idea of success. It releases me from the burden that I must see my name displayed in some bookstore window to gain worth. Not to give up those dreams all together, but realizing that the pressure of attaining them belongs to God alone. Maybe I will see my work traditionally published—maybe not. It’s possible my work will be read by many, or that it’s intended for an audience of One. The important thing is that I write what the Lord has laid on my heart, regardless of fame or fortune. That’s my job. To seek the Lord, write His message, and share it. Laura L. Zimmerman resides in Phoenix, AZ and is a homeschooling mom to three beautiful daughters. She just moved there from Pennsylvania. She is thankful for a supportive husband, who is always quick to encourage her love of singing, reading and drinking coffee. Laura writes young adult and middle grade fantasy fiction. You can learn more about her at http://www.lauralzimmerman.com, on Twitter @lauralzimm, and on Facebook. 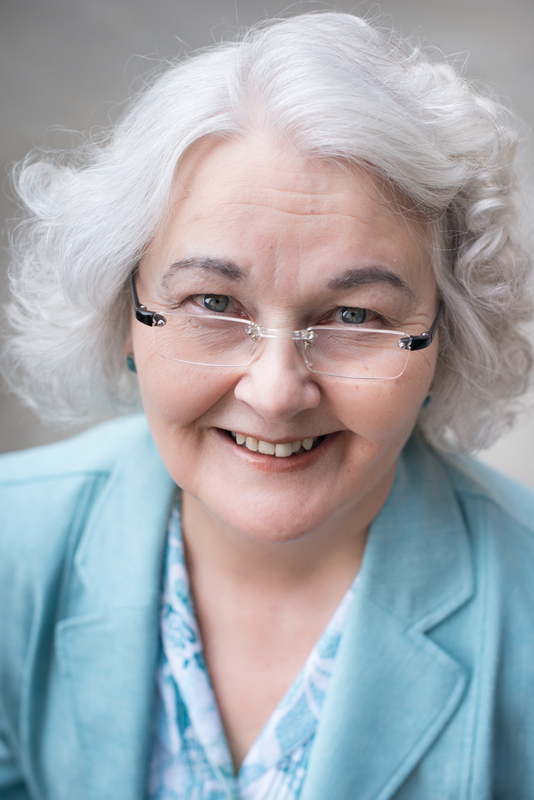 Laura is represented by Cyle Young through Hartline Literary Agency. My Canadian friend, Rev. Katherine Burgess, writes the best prayers. Today’s prayer for readers spoke to my writer’s heart. The reason? Readers are among the reasons we do what we do. Oh yes, we love writing. That flow of ink across parchment, the clicking of the keyboard as words appear magically on the screen in front of us. We simply love to put words down for others to read. The satisfaction that fills us when we complete a project. Even more, we love having our readers respond. Positive responses rock, but negative ones morph into rocks thrown. Not nice . . . besides, good boys and girls play nice, right? My friend, Katherine, posts a new prayer on Facebook almost every day. I’m grateful for her posts. I pray her prayers, even if I omit stuff because I believe differently. Always, I ask the Lord to change the hearts and lives of those who live contrary to His Word as presented in the New Testament. After all, as another friend’s post read, “forever is a very long time.” So in my mind, I always add a line to her prayers for those who don’t yet know Jesus Christ. I pray they open their hearts to Him, because, eternity is forever. I really, really think withholding the way to heaven isn’t playing nice, so with permission, I’m sharing my friend’s prayer. And that’s my take on writing for today. 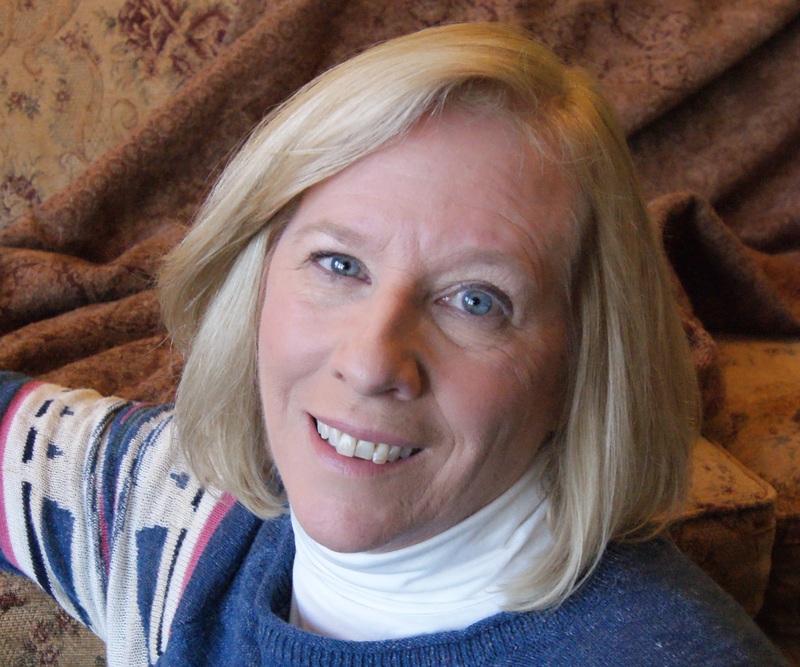 Bio: Cass Wessel is a member of ACFW and ACFW Pennsylvania State Chapter who spends her time reading, writing and critiquing stories to win the heart. A multi-published devotional author, she lives in Tionesta, PA. She’s a mother, grandmother and great-grandmother. We writers know details are important. We are urged to write vivid and memorable descriptions by using specific details and utilizing all five senses to bring the story to life. Good advice, so long as those details belong in the story. “Myth: Sensory details bring a story to life. In real life our brains filter out most of the input our senses take in. In a story, the reader assumes you have done the filtering for them, therefore all details are important. Pad the story with extra details and the reader will become annoyed. If my story is set on a tropical island, I may be tempted to describe the lush flowers and stunning sunsets. But do those details convey necessary information? Perhaps the sunset provides a vital time clue. Or the flowers trigger an important memory in the hero. However, if those flowers add nothing useful for understanding characters or plot, they may confuse the reader or obscure details that actually are important. I’m in the middle of a scene and the character is running down the street. For some reason I toss in the fact that he is wearing athletic shoes with neon-pink laces. No time to ponder that interesting detail because the words are flowing, so on I type. Everything is fine until a few scenes later, when the character is with his ex-marine friend. At this point I realize the buddy will react to those pink laces. A guy like that wouldn’t let them slide. This is where I must ask myself whether the pink laces are important or distracting. Maybe the laces show us something about the character, so his explanation to his buddy will add to the overall story. Then again, the pink laces may take the story down a bunny trail. In which case, the pink laces must go. Alternately, I need to spice up the setting, so I add the first thing that comes to mind: the flowerbeds of house next door are filled with cacti. Wonderfully vivid, right? But the reader will assume those cacti are important, and read on expecting them to play into the story. If those cacti don’t show up somewhere, readers will get annoyed, or feel less than satisfied at the end of the book. Don’t be afraid to write with creative abandon, but remember to stop and analyze your details afterwards. Are they deepening the story, or derailing it? Adding clarity or bogging things down? Need more help? Read Lisa Cron’s post on which details enhance a story. Lisa E. Betz lives in an empty nest perched on a wooded Lancaster County hillside, along with a sensible husband and a mischievous kitten. When not writing, she can be found teaching Bible studies, volunteering at the local library, or dreaming about ancient Rome. You can connect with her through Facebook, Twitter and her website, lisaebetz.com. 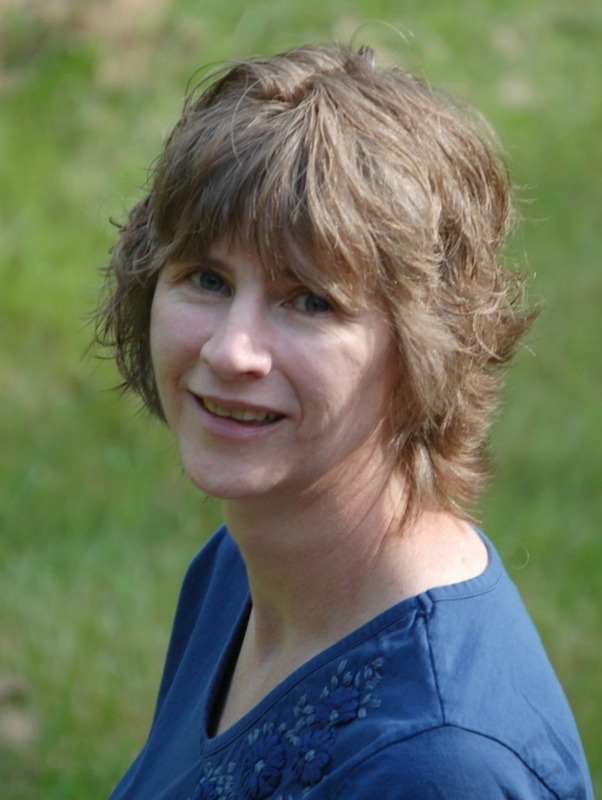 Lisa writes historical fiction, and is represented by Cyle Young of Hartline Literary Agency. Although Early Bird prices have expired for our Keystone Christian Fiction Writers’ Conference, we still hope you’ll join us for a fun-filled, educational, high-impact day for yourself. 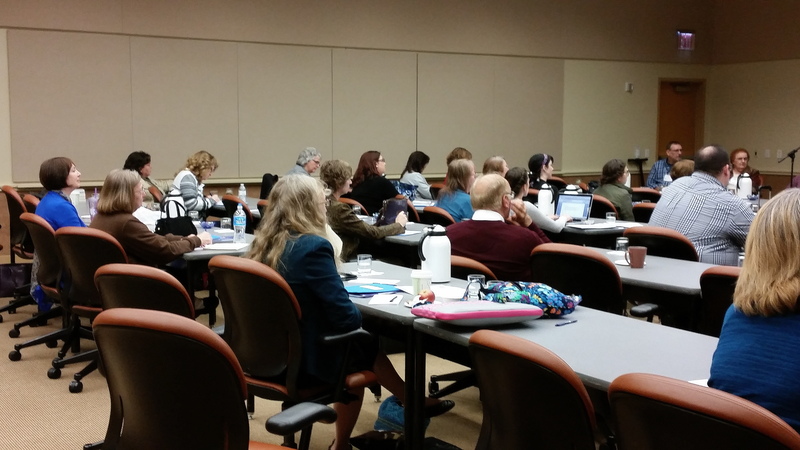 There are several other writers’ conferences in Pennsylvania every year. But if you’re a fiction writer, this one is geared for YOU. We are: Fiction First. Fiction Only. ALL the other conferences in the state are geared to both non-fiction and fiction. We hope you’ll check out our conference tab. I strongly urge you to register. This is only our second conference, we’re trying our best to help you in your writing career. Hope to see you Saturday, November 5th in Harrisburg, PA.
(Photos are from last year’s conference). I always thought being a Christian fiction writer was the next thing to sainthood. Not only did the author write the most entertaining story possible, but they also left the reader with a message. Their story had a purpose. When I decided to write fiction I struggled with all the criteria I felt I needed to meet. Would my story be believable? Could I show Christ like I wanted to? Would my words sound preachy? I stressed over my fears for months until I remembered a simple quote from Mark Twain that set me free. I am a Christian. I live a Christian life because of my love for Christ. I strive to do good, but so often fail. I know what it means to live in a fallen world. I know heartache and other emotions—sorrow, joy, fear, disappointment, struggle with vengeance—all the makings of a great novel. So I write what I know. Nowadays my challenge has changed. Writing has taken on a different meaning. I need to be selective in sharing what I know. What experiences do I know that could connect with readers? What emotions can I express on the page that would connect with a reader to pull from them their own emotions? Sorrow? Joy? Disappointment? Struggle with vengeance? I still read novels by others so I can learn more about my craft. I go to writers conferences to sharpen my skills as well as participate in critique groups to stay connected with like-minded people. But I always come back to what I know. I challenge you to do the same. Attend this fall’s writers conference. Connect with fellow writers on Facebook and share your ideas. And write what you know. You’ll be a blessing to others when you do. My writing journey began before retirement and included many published devotionals, followed by a few articles in our denominational magazine. After retirement, more devotionals were shared, and I joined a couple of online writers’ groups. An editor from one online group called for submissions and published a few pieces. Three anthologies later, I submitted another devotional to a different acquisitions editor. At this point, four books held my contributions. Encouraged, I wondered, could I write a novel? I thought, “How hard can it be?” I’d written several term papers, some of them 35 pages long. I’d written, preached, and filed away some seven hundred sermons. I could do this, but I needed to learn more. Persist. Work at our craft and learn as much as we can. Keep on keeping on. Get a second pair of eyes. Find a critique partner who can give us an objective opinion. Note the operative word, objective. We don’t want a pat on the back when our work stinks. Network online, and join writers’ groups. These days, my devotionals continue to be published, and my critique partner slashes what my eyeballs overlook…and that’s my take on being an unpublished novel writer, and published devotional author. 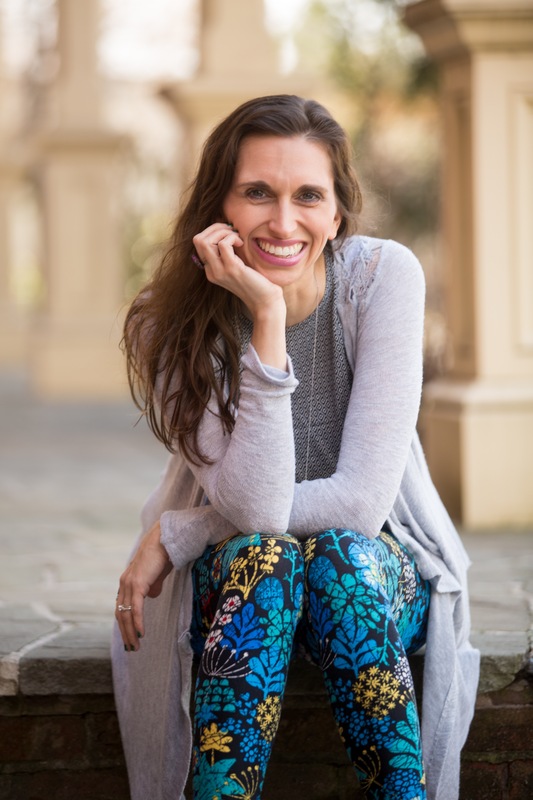 Cass Wessel is a member of ACFW and ACFW Pennsylvania State Chapter who spends her time reading, writing and critiquing stories to win the heart. A multi-published devotional author, she lives in Tionesta, PA. She’s a mother, grandmother and great-grandmother. Mark Your Calendars for Saturday, November 5, from 9-5 in Harrisburg! Our second annual Keystone Christian Fiction Writers’ Conference will be beneficial to all who attend. Registrations are open now, and all the information you need is under the conference tab, including the schedule for the day! Make plans to join us in November! We are Fiction Only. Fiction First. We are the ONLY fiction only writers’ conference in Pennsylvania. We’re pretty proud of that. Because we are ACFW, the Pennsylvania State Chapter.